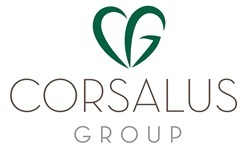 We created our business name, Corsalus Group, as a reflection of who we are and what we believe is most important in our work's impact with you. The word "cor" is Latin for the words heart and mind. The word "salus" is Latin for health, well-being, and prosperity. We believe that it is our responsibility to help ensure that the things closest to your heart are always considered in our financial work with you. By working with you in a way that is centered around the things that matter most to you, we seek to ensure that you feel clear and confident in the financial decisions that you make. Through careful conversation and analysis, we uncover and prioritize your financial goals. From there, through more dialogue and excellent software, we can suggest various paths to help you get there. Once your path is selected, we document it all. 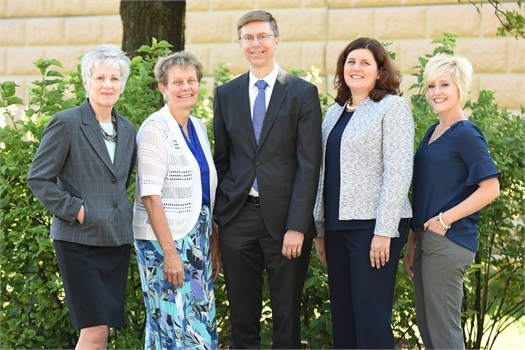 Through our advisory services as Financial Advisors with Waddell & Reed, we offer a full menu of investment options, personalized to your situation, using various mutual funds available today, and we also provide ongoing reviews and analysis. For those who want to go deeper, we offer extremely personalized meetings to uncover more of your life goals and dreams, and help ensure you are planning appropriately in an effort to make them a reality. Watch this video to learn about the powerful wealth management tool we use to help organize and direct your financial life!